You don’t have to go out and spend a lot of money on stationery to get started with bullet journaling! If you’re just trying your hand, then it can be a good idea to start off with just a cheap notebook and pen, until you see how you get on. However… it’s always nice to treat yourself! 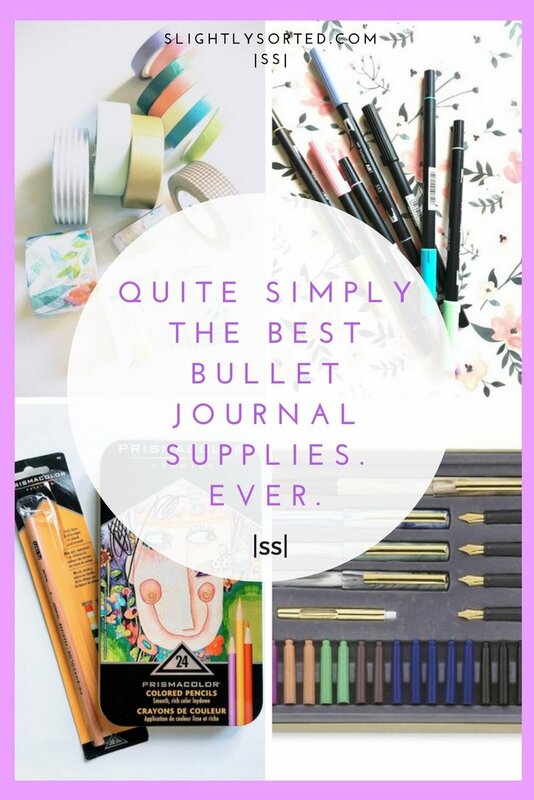 And if you’re a stationery addict like me, having some beautiful bullet journal supplies on your desk can really brighten your day. A decent set of bullet journal supplies can also help to make your bullet journal more effective, and more beautiful (and if you’re after some ideas for creative ways to use your bullet journal supplies, why not check out some amazingÂ bullet journal hacks!). This is my selection of what I believe to be some of the best bullet journal supplies. 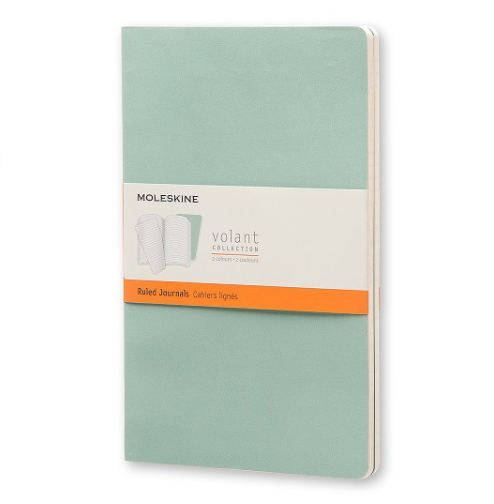 The most essential item in your bullet journal supplies, is a good notebook (sorry for stating the obvious)! 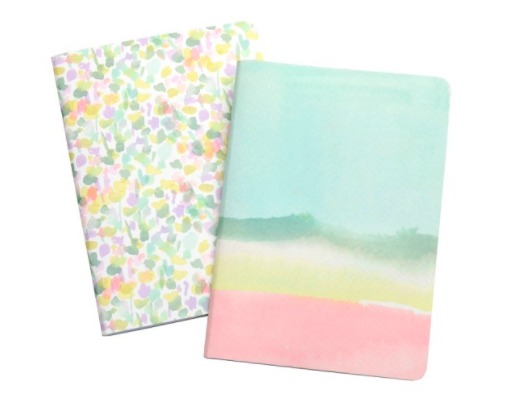 If you’re after some beautiful but reasonably priced notebooks and journals, look no further than Target. There’s one notebook however, that’s generally considered as a staple in the bullet journaling world! 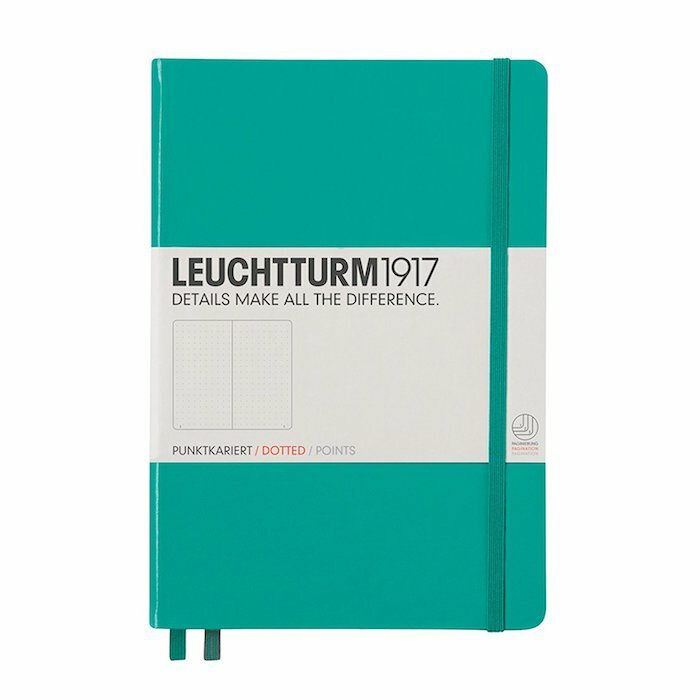 The Leuchtturm 1917 is a high quality multi-purpose notebook, which works perfectly as a bullet journal. It has a built in index and numbered pages, and the paper is high quality so you rarely get much showing through from the other side. 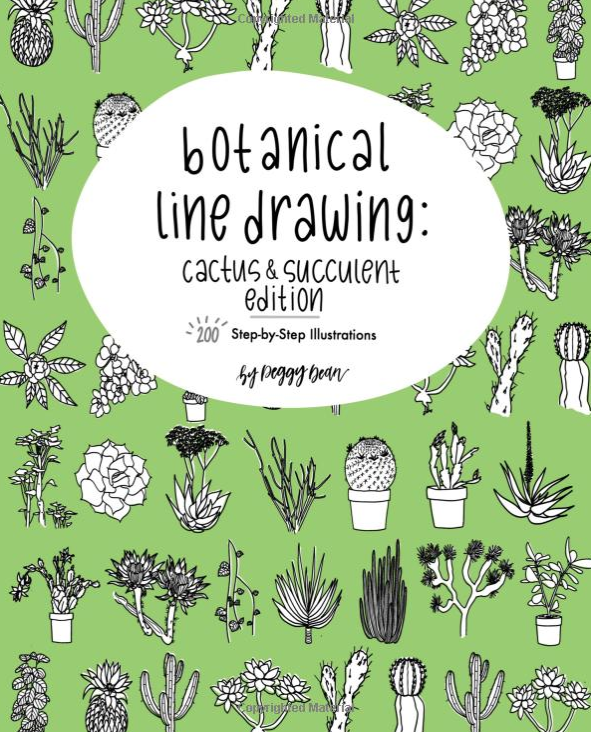 It comes in a huge range of colours, and versions – try the dotted version if you’re using it as a bullet journal (it gives you useful guidelines for writing in a straight line, but doesn’t get in the way of drawing and doodles). These vary in price depending on the colour (and retailer), but many are priced at around $20. My general favourite writing pen is theÂ Pilot Dr. Grip Breast Cancer Awareness Campaign pen (around $6 on Amazon, with a portion of the sales going to the charity). At this price you can buy several at a time and use them for all your day to day stuff. For serious bullet journaling however, you really can’t go wrong with Sakura Pigma Micron pens. They give incredibly smooth and precise lines in a variety of widths, and the ink dries very quickly – so you won’t be left fuming by annoying smudges all over your beautiful spreads! 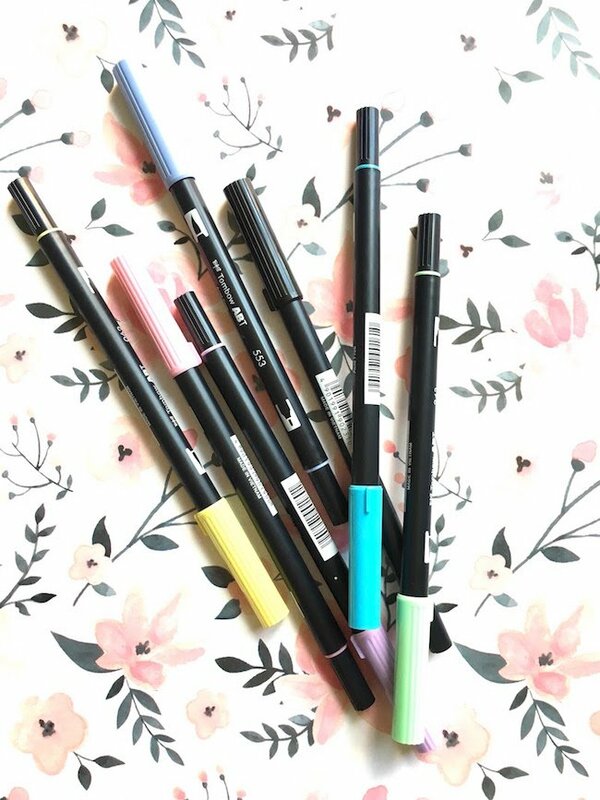 The standard black pens are perfect for your day to day journaling and hand-lettering, but check out the other colors available too, to add a little brightness to your pages. If you’re after some pens to get a bit arty with then you can’t go wrong with a pack of Tombow Dual Brush Pens. They’re dual tipped with the brush tip on one end and a finer tip on the other end which is more like a traditional felt tip pen. 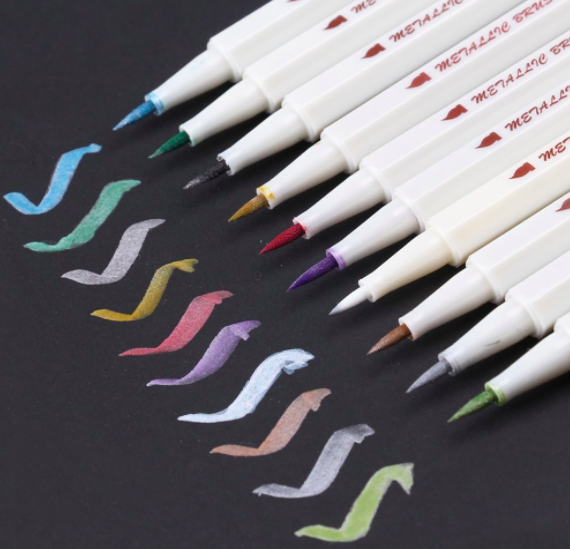 They’re perfect for colouring, doodling and hand lettering, and come in an amazing range of colors. 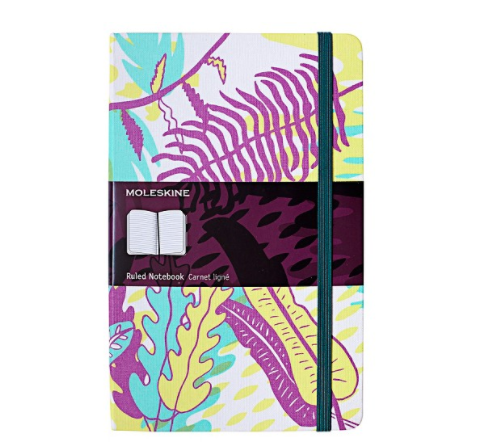 Bullet Journal Supplies – More Lovely Things! If you’ve not picked up a coloring pencil since you left school, prepare to be amazed by how addictive coloring in your bullet journal can be! 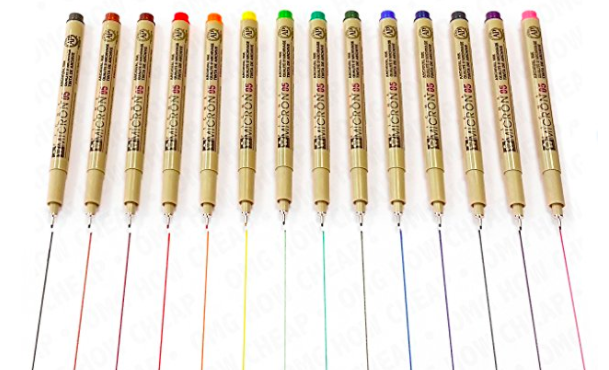 It’s worth purchasing some decent quality coloring pencils for your bullet journal supplies, as cheaper versions often leave a scratchy effect and have lead that can’t withstand pressure. 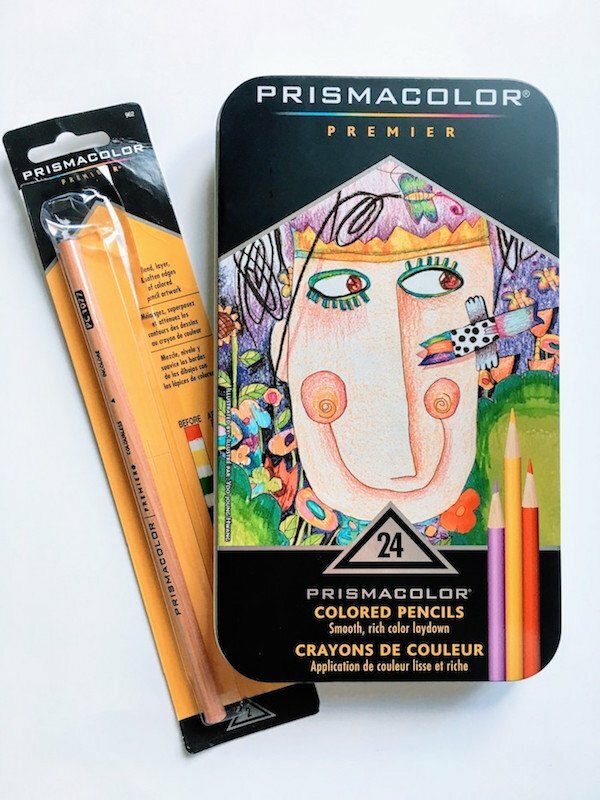 I absolutely adore Prismacolor pencils, as they’re fantastic quality and give a beautiful soft effect, but are still reasonably priced. You can also get a matching color blender to work your colors together and create gorgeous soft effects. I also highly, highly, recommend investing in a little bit (or A LOT!) of washi tape! This stuff is amazing – if you’ve not tried it already, you don’t know what you’re missing! 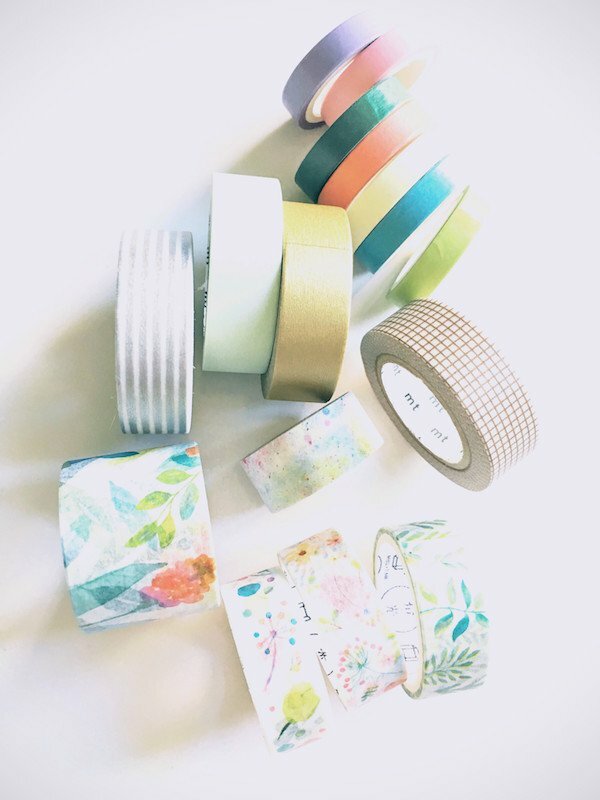 This non-damaging adhesive tapes is perfect for customizing your bullet journal, but can also be used for pretty much anything you want to brighten up a bit! 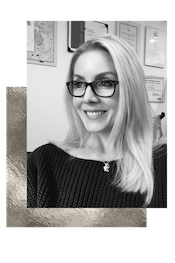 It comes in a HUGE variety, from the basic to the gorgeously glittery pretty. I get all of mine from Amazon, as there’s such a huge range available. 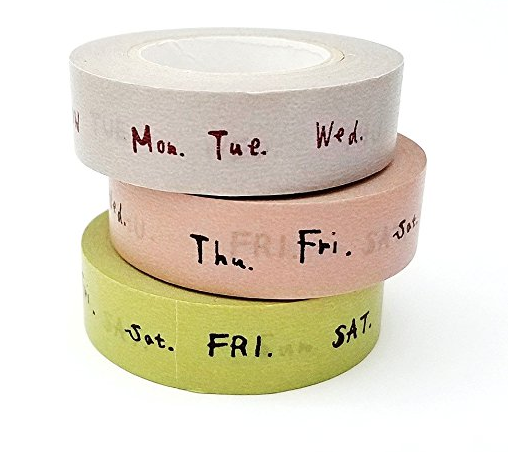 You can even buy handy ‘days of the week’ washi tape, which can be really useful for your weekly spreads and habit trackers (and plain old washi tape is also great for lots of bullet journal hacks). 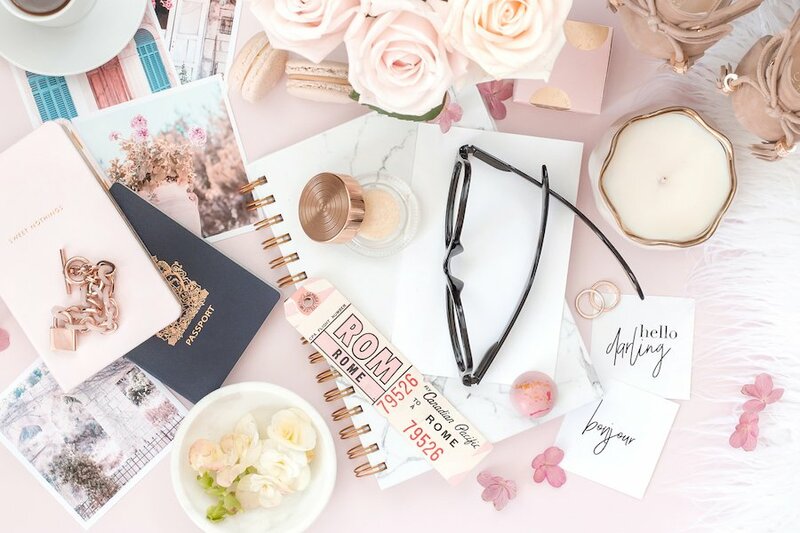 You might be lucky and have a gorgeous workspace with room to store all of your lovely bullet journal supplies. Or, you might be really short on space and find that you need to move your supplies around the house with you to wherever you happen to be stationed! In that case, I have the perfect solution. 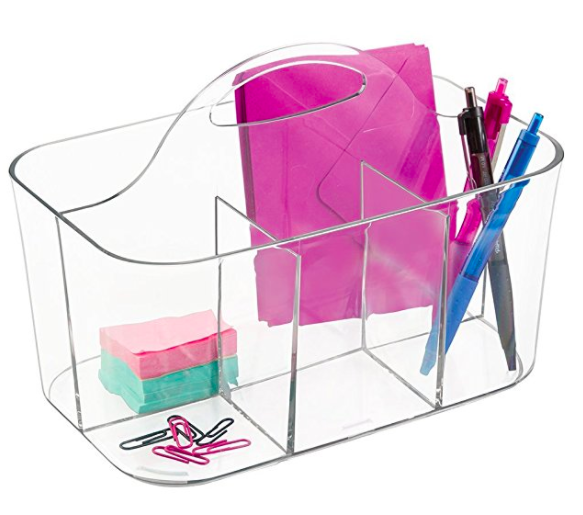 One of these little perspex caddies is just the right size to fit all your basics in and, since it’s transparent, you can see all your pretty supplies and find what you want easily. And it’s cheap as chips. Update! 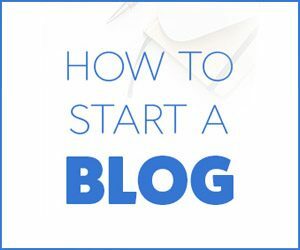 – I now have a whole post on storage for all your supplies, whether you’re on the move or a desk-bound journaler – time to get things organized! By the way, if you want to indulge in a little desk inspiration, check out this Pinterest board! Bullet Journal Supplies – Gifts & Indulgence! 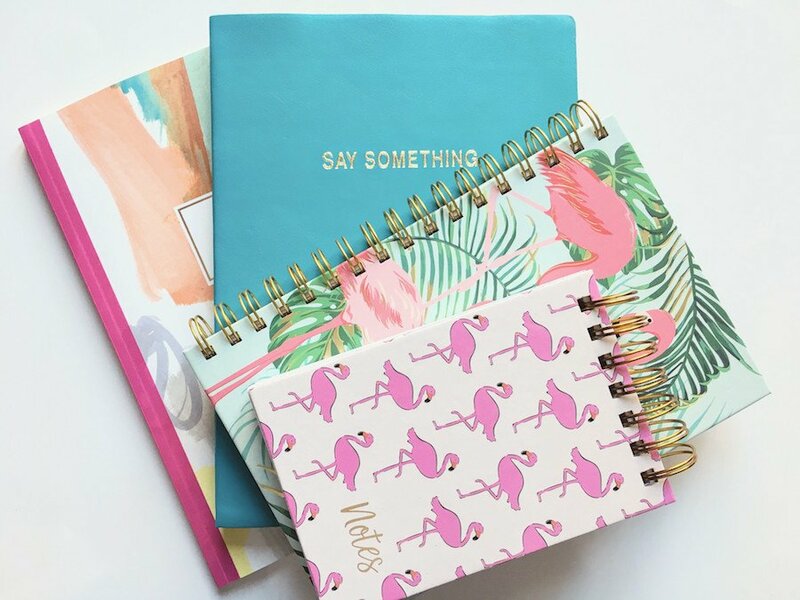 Once you’ve got your basic bullet journal supplies nailed down, you may find yourself wanting to indulge in something a little special to take your bullet journaling to the next level! Improving your hand writing and lettering is one of the most enjoyable ways to get more out of your bullet journal. You’ll be able to create even more beautiful spreads, and feel you’re achieving something as you improve. 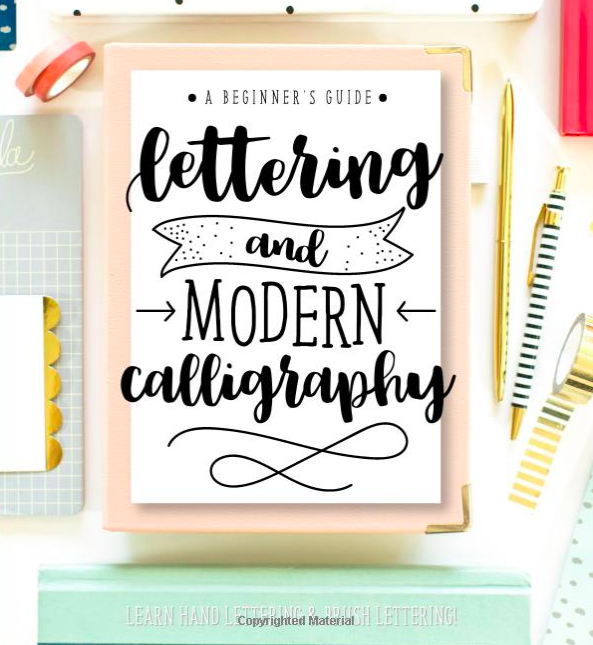 Plus, your new-found skill won’t be confined to your bullet journal, you’ll be able to use it wherever you go! Or how about indulging in a spot of relaxing artistic doodling? These two books are beautiful and have excellent reviews. Similarly, how about some beautiful and unusual writing tools? I love this beautiful calligraphy set ($17.69), and these metallic calligraphy brush markers ($13.97), both on Amazon. Traveller’s notebooks are a great alternative to traditional journaling notebooks, and are becoming a big thing in the bullet journal world! Because they’re refillable, you can change things around over time depending on what you need as you go along. 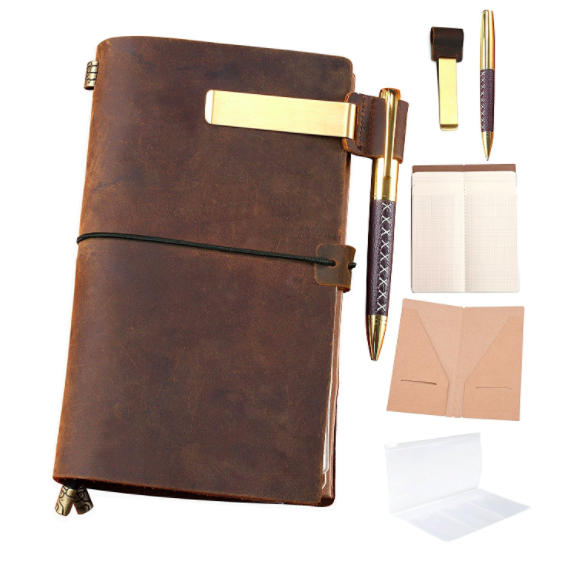 You can also have several inserts on the go at once, which makes for an easy way of categorising your bullet journal. For example, you could choose to have one insert for your collections, one for your habit trackers, and one for your spreads. 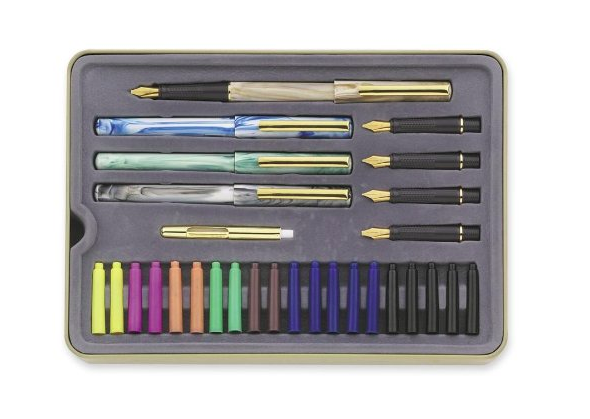 This set is so beautiful, and makes a very stylish gift ($29.97, Amazon). A little something fun to finish off with! Don’t forget that when you’re creating your annual and monthly spreads, you need the dates handy to copy from. 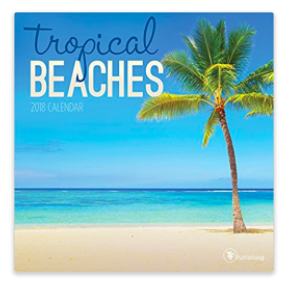 Treat yourself to a mini desk calendar – why not go for a spot of everyday escapism with something like this Tropical Beaches one ($5.82, Amazon)! And that just about wraps it up! Hopefully you’ve discovered a few little finds to fit your bullet journaling needs!! 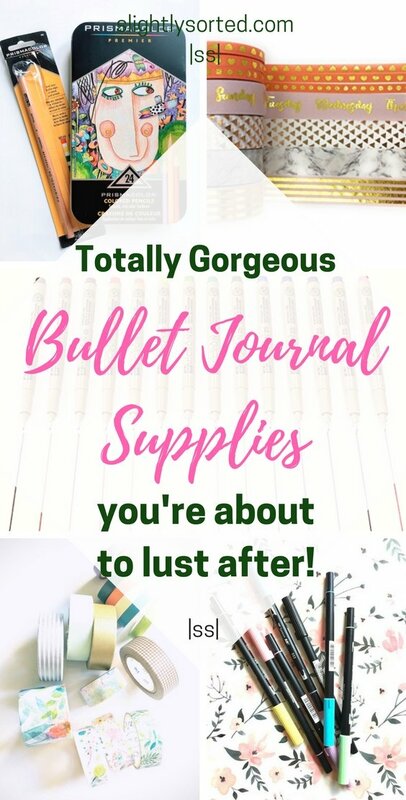 Enjoyed this post on bullet journal supplies?… Why not save it for later on Pinterest! Next Post DIY Valentine’s Day Gifts – 17 Amazing Ideas, Plus 3 Cheats!